Originally from tropical North Queensland, Jessie Lloyd is an Aboriginal and Torres Strait Islander musician who performs a broad collection of Australian First Nations songs. A vocalist, guitarist, bassist and ukulele player, Jessie earned her formal qualifications at Abmusic in Perth in 2002. Heralding from a musical family, her grandfather Albie Geia was the conductor of the Palm Island Brass Band and her father, Joe Geia, is considered a pioneer of contemporary First Nations music and composer of the Aboriginal National Anthem ‘Yil Lull’. A musician, producer and creative entrepreneur, Jessie Lloyd is a cultural practitioner dedicated to the continuation of song traditions. 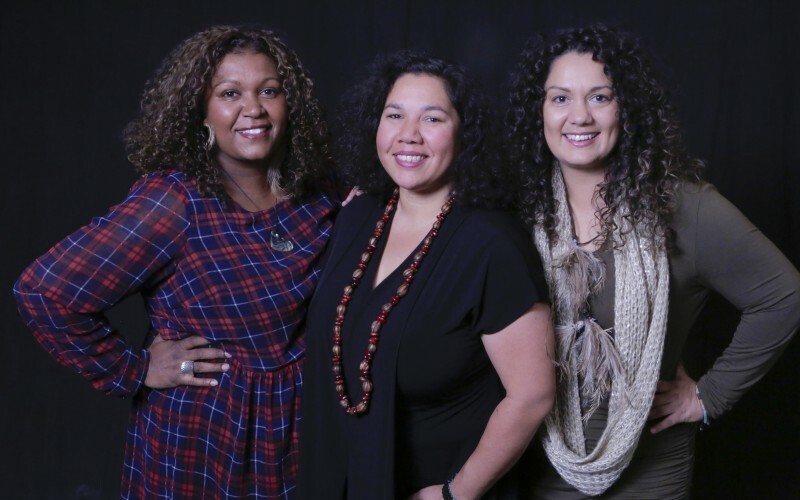 Her mission is to produce, perform and progress Australian First Nations music through innovative, collaborative projects and cultural practice. 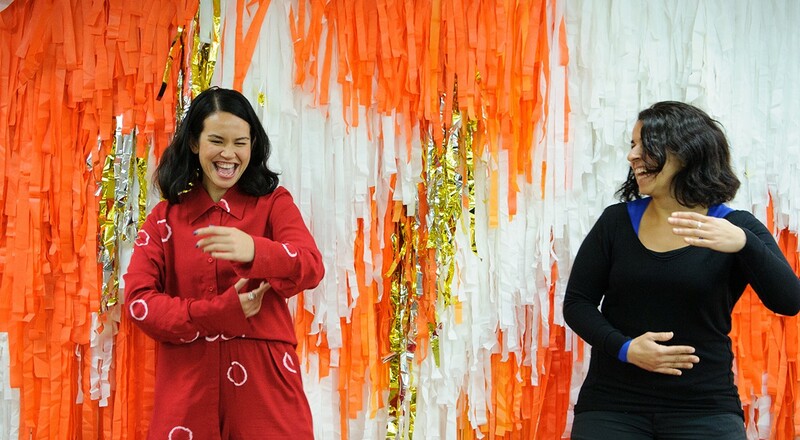 Maintaining an authenticity that contributes to the rich diversity of Australian arts and its audiences, and working towards positive and progressive social opportunities, values and attitudes. As an independent solo artist, Jessie released her debut EP ‘Other Side of the Room’ in 2014. Her vocals are smooth, with a depth that conveys the strength and universal resonance of her lyrics. Jessie’s extensive music ability comes across subtly in her work, showcasing a creative flare influenced by her experiences, discipline and natural talent. Dedicated to the continuation of cultural practice through the production of both traditional and contemporary First Nations music, Jessie has broad experience in the music business and sector development. Jessie was previously CEO of Songlines Aboriginal Music in Melbourne and South West Aboriginal Entertainment in Perth. 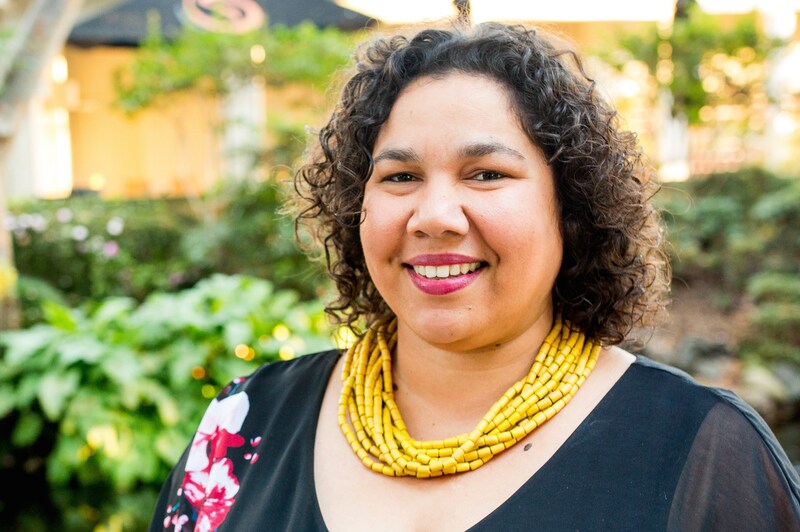 She has produced projects, performances, albums, a music TV series for NITV and undertaken multiple Artistic and Music Director roles over her career. Jessie Lloyd is currently based in Melbourne, VIC and working on her Mission Songs Project.